← WTH?!! IT’S MY WIFE!!! I am a big fan of zoos and aquariums. 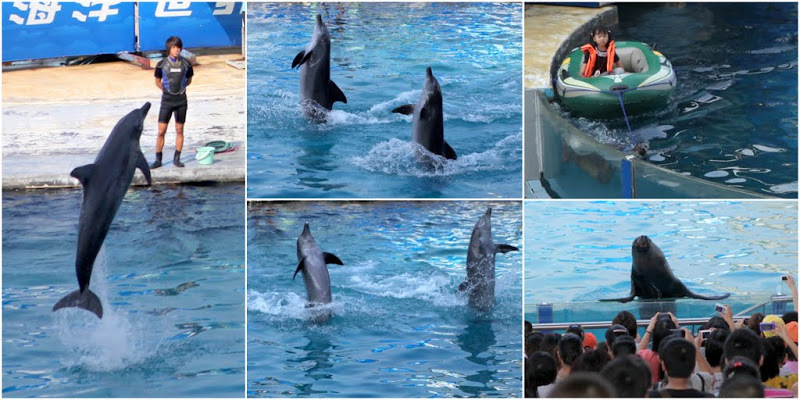 Tracy and Harshad were away this weekend, I went to visit the popular Shenzhen Xiaomeisha Sea World on Saturday. And it was a very disappointing visit. 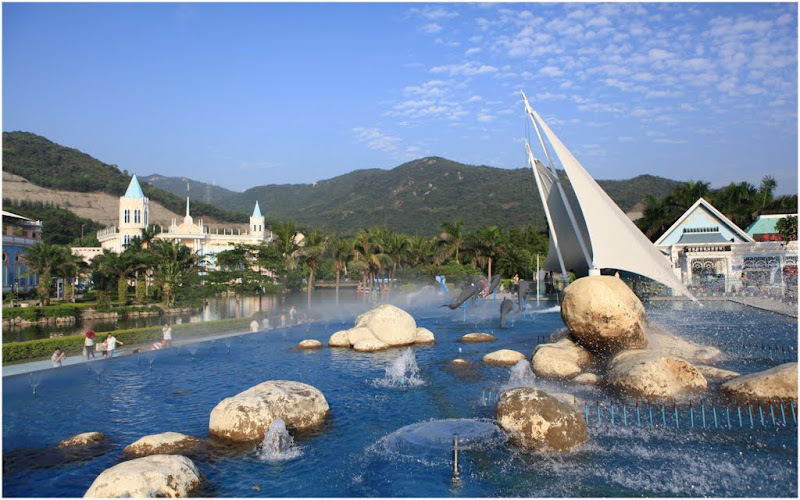 It is a far cry from the Hong Kong’s Ocean Park, the Shenzhen Sea World is poorly maintained and most of the sea life here are living in pathetic conditions. (The poor polar bear and arctic wolves have such tiny space to move!) 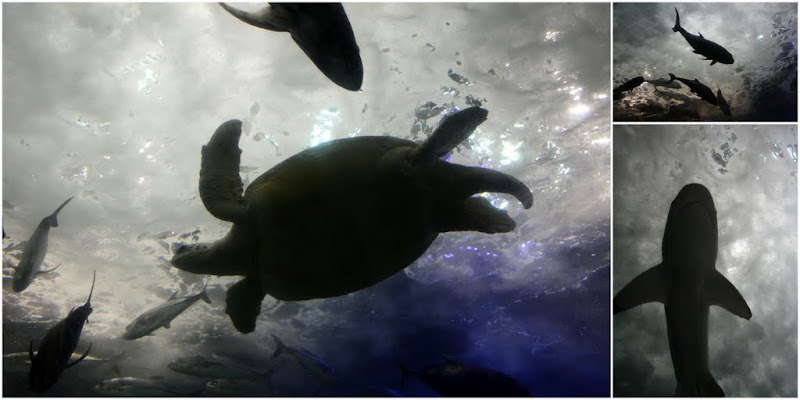 This is not the best place to see “sea life”. The only entertaining bit was the water ballad and acrobatic diving performance. I can’t believe Trip Adviser gave this a 4-star rating. To me, it is only worth 1.5-star. 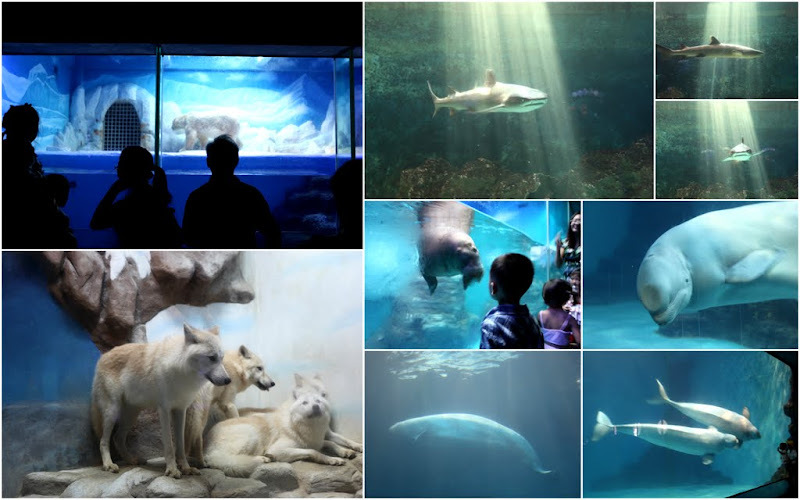 This aquarium park boasts a 200,000 square feet area… Yet the polar bear lives in a filthy, concrete shoebox sized ‘prison’. I visited yesterday, and I was disgusted by this nightmarish, fading excuse for a themes park. The Whale Shark exhibit was a dark, glass cabinet exhibit full of what looked to be taxidermy sea creatures!!! Absolutely revolting! How on earth this place exists is beyond logic! Not only are the wolves kept in horrible conditions the dolphins are from the Taiji drive hunts too.